1. 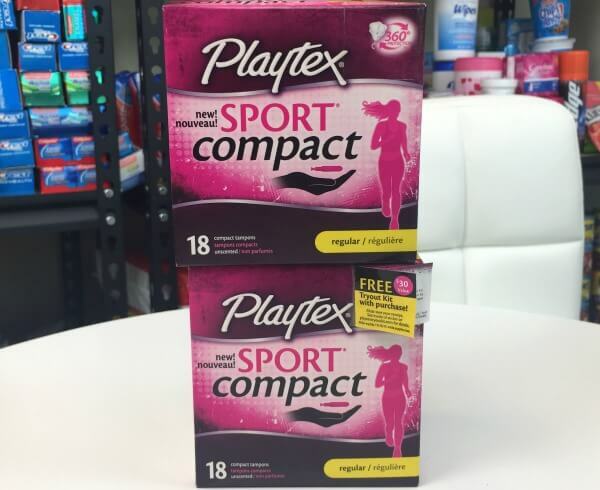 Rite Aid Shoppers – FREE Playtex Sport Compact Tampons! Number #1 Deal on LRWC this week! 2. 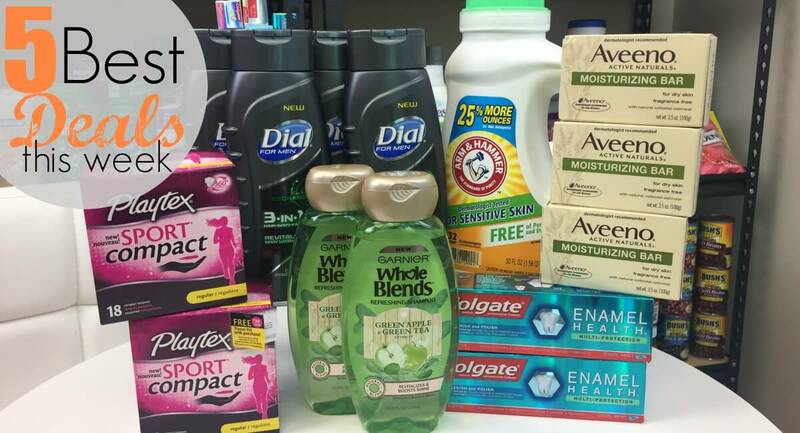 $5/$20 Target Personal Care Gift Card Deal – $0.44 Dial Body Wash, Colgate & More! 3. 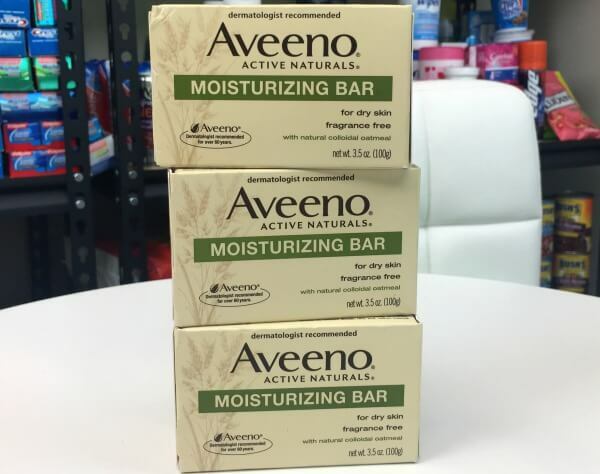 CVS Shoppers – Up To $3 Money Maker on Aveeno Moisturizing Bars at CVS! Coming in at #3 is a FAVORITE! 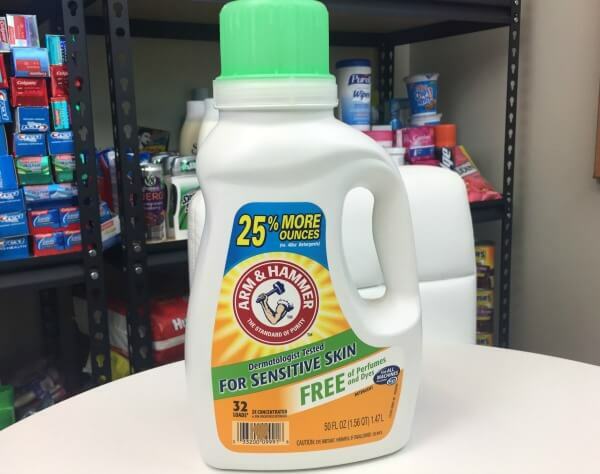 4.Arm & Hammer Laundry Detergent Just $0.37 at Rite Aid! Number 4 is a super easy deal! 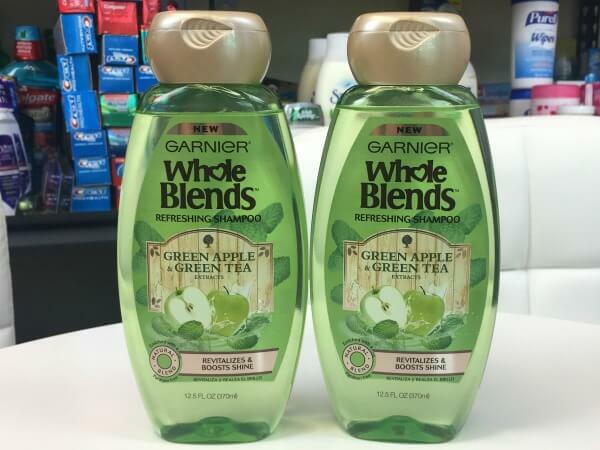 5.FREE Garnier Whole Blends Hair Care Products at CVS! 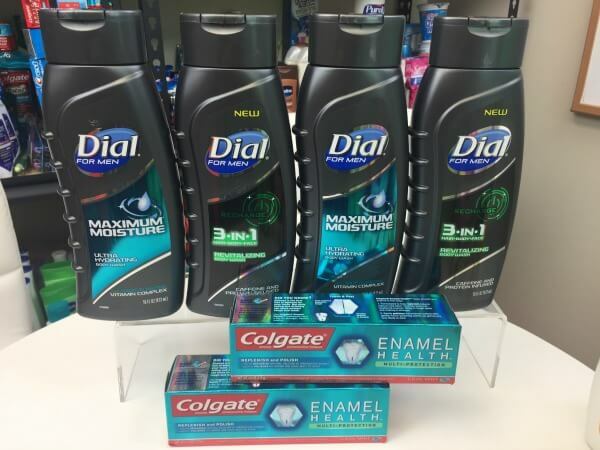 Coming in at #5 is a deal you should try out!